Clementine, the living fashion doll, is a star of stage, screen and social media. She has performed internationally from Oslo to Singapore, made one series for ITV, two for the BBC and has even filmed a feature length presentation for the BFI... but she has yet to appear in the genuine West End… until NOW! 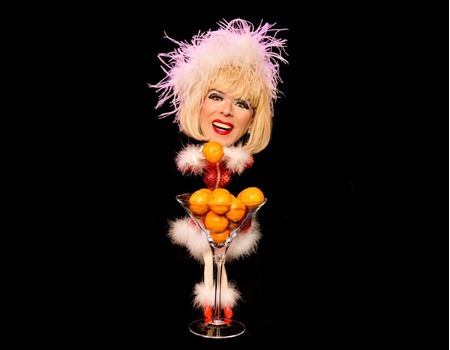 One relatively painless session on the casting couch later, Clementine is excited to announce she will be bringing her unique blend of humour and miniaturised glamour to Crazy Coqs for three whole shows. 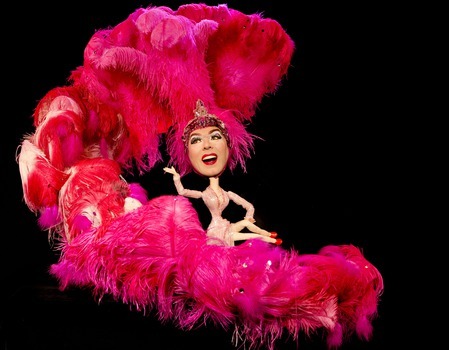 She will be joined by two of the UK's most talented puppeteers to create dazzling visuals on stage. Expect songs, sketches and special guests both human and puppet as Clementine hosts a warm hearted show bursting with camp Christmas cheer.